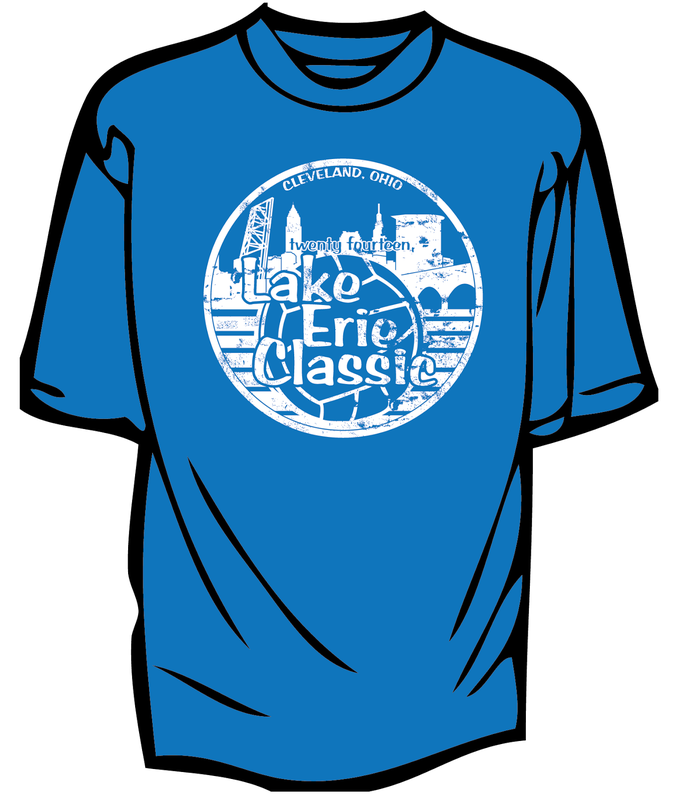 T-shirts are moving during our pre-sale, but there are still plenty left, so order online. $12 online, $15 at the pool. They are same material as the popular 2013 tournament shirt.